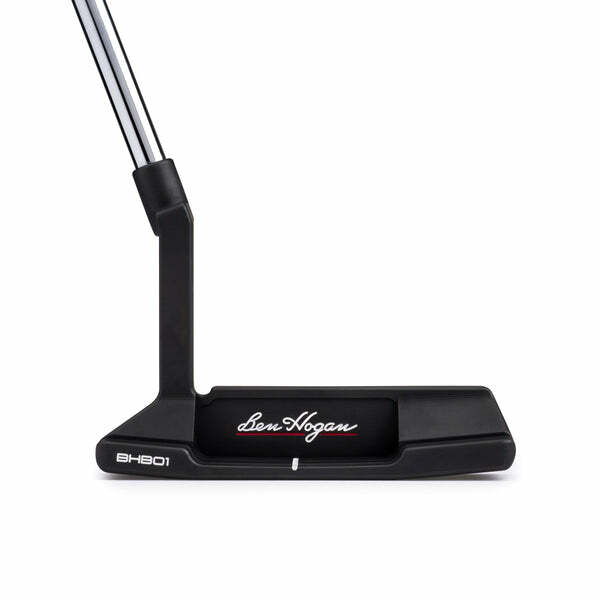 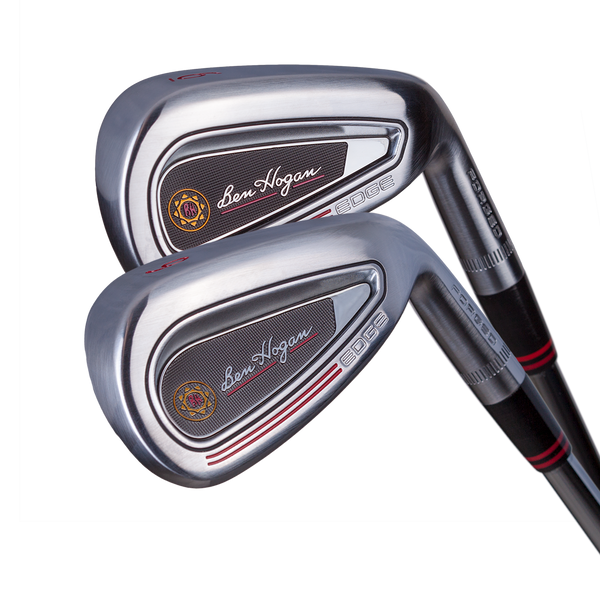 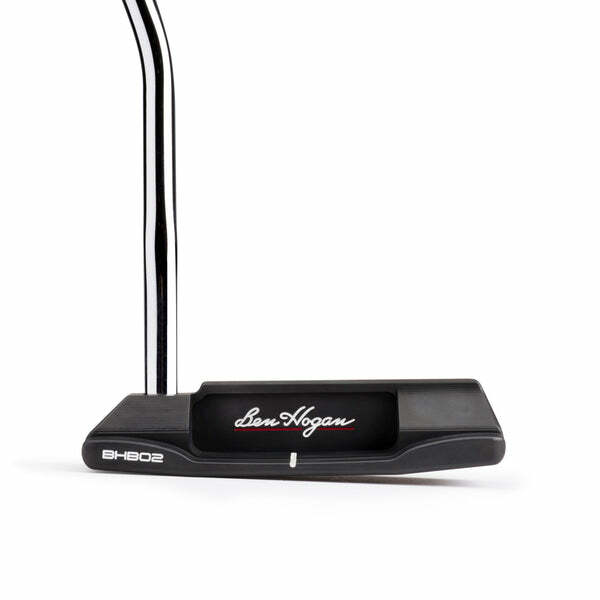 An all-around great feeling grip, the Ben Hogan Lamkin R.E.L. 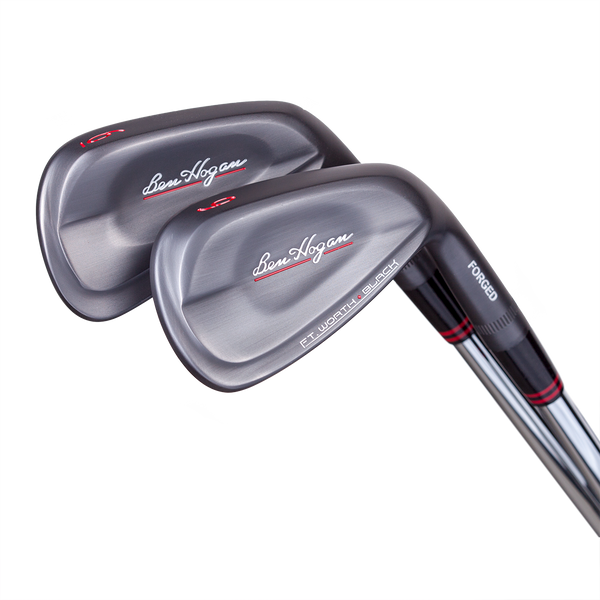 ACE is made with the super-tacky and shock-absorbing Advanced Cohesive Elastomer. 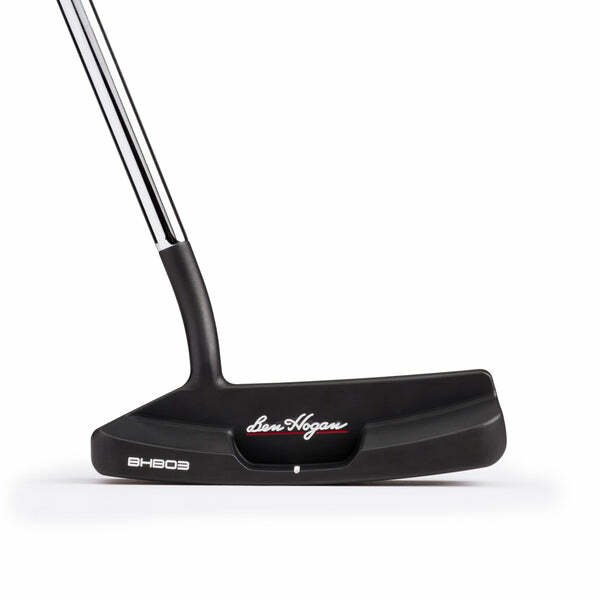 The light pattern, slightly softer material sizes make it an ideal choice for a broad range of golfers. 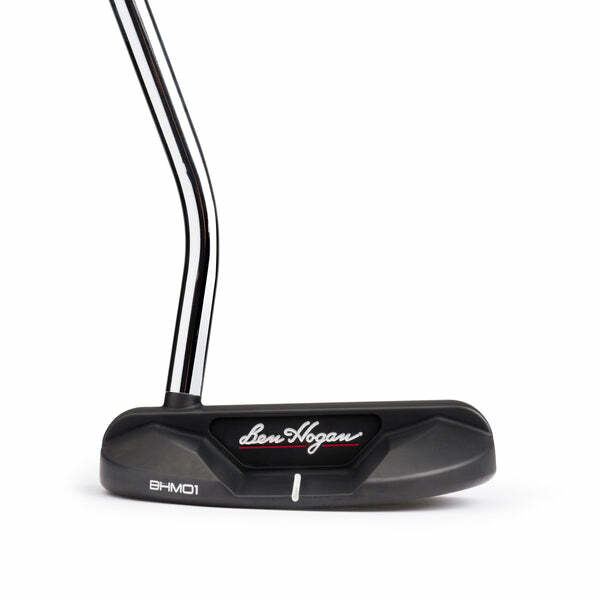 The Ben Hogan wedge grip is an extra 1" long and provides 2 circles on the back of the grip for consistent hand placement.